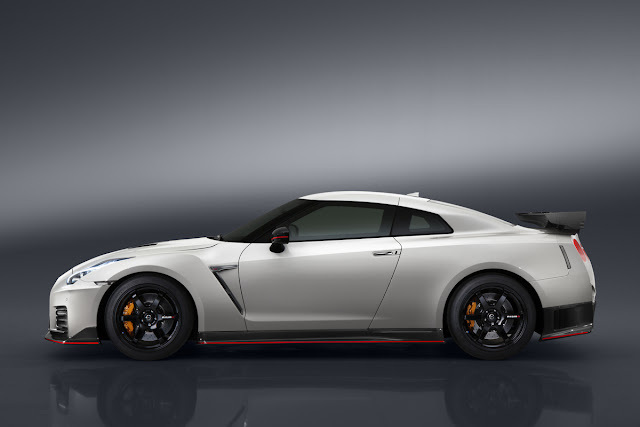 We will assume that you mean an R35 that was produced for another market, other than the USA. It might be left hand drive, it might be right hand drive. The R35 was first sold in 2007 in Japan. Want the simple or complex answer? The importation of the vehicle is the first stoppage. In order to be legally and permanently imported to the USA, the vehicle be it an R35, S14, STI, Evo, or Supra, needs to be either over 25 years old, on the Show or Display list, or on the list of Non conforming vehicles capable of being modified to meet US FMVSS requirements. In addition to the NHTSA work, if under 21 years old, the vehicle needs to meet EPA requirements and testing. In addition some states have their own requirements for registration and title. The complex answer is, that it is possible, however the vehicle would have to be petitioned, and brought into NHTSA and EPA compliance. This work, if the vehicle is right hand drive, could involve crash testing.